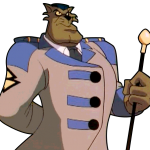 Jake Clawson, a.k.a. 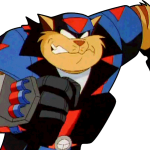 Razor, is Furlong’s best friend, ultimate rival and most trusted ally. 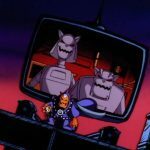 He provides an analytical approach to things that compliments Furlong’s more aggressive tendencies. 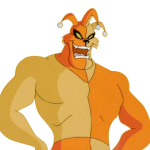 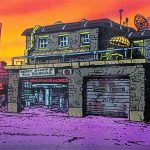 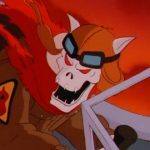 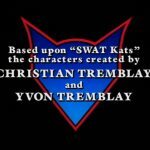 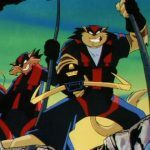 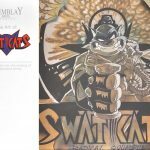 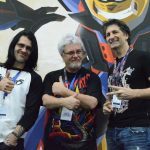 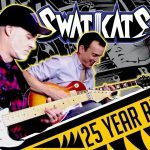 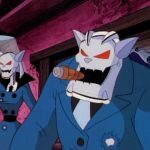 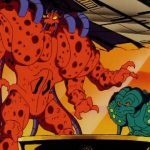 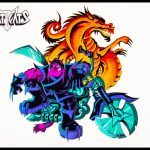 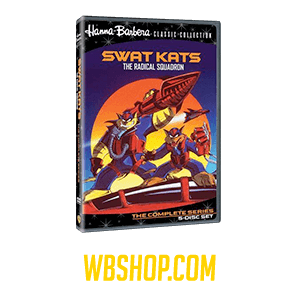 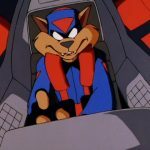 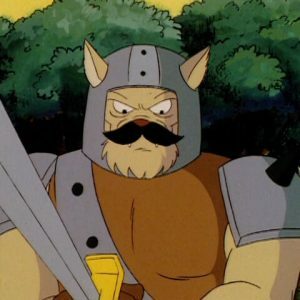 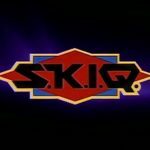 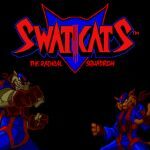 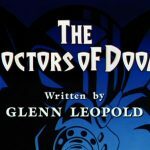 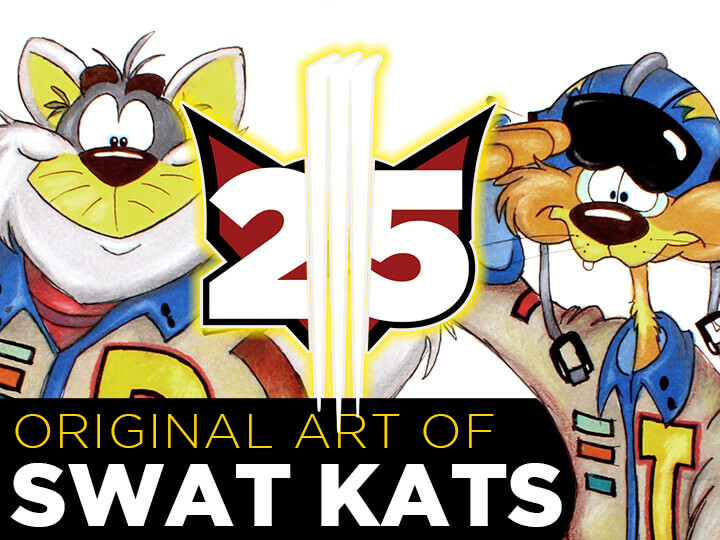 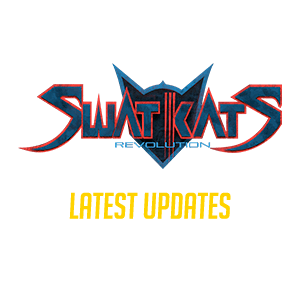 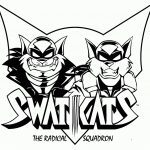 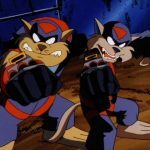 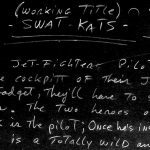 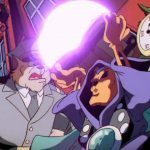 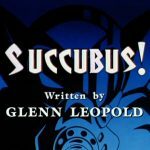 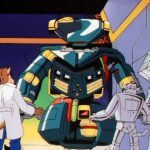 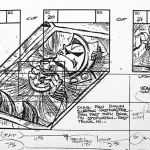 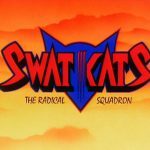 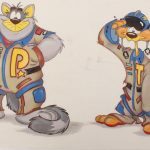 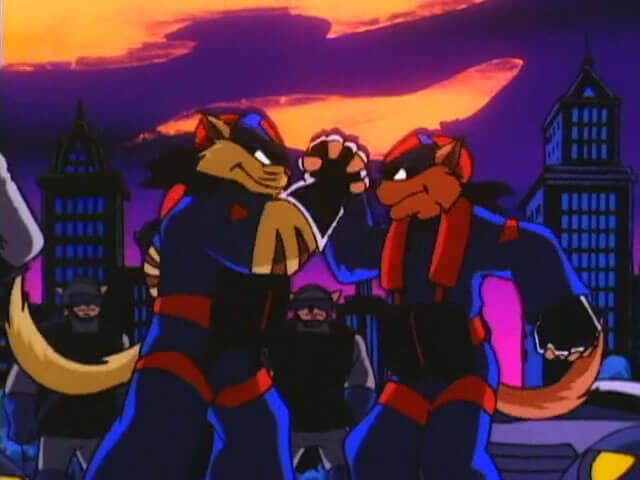 He’s also the one responsible for the SWAT Kats technical wizardry, having designed and built all of their unique gadgets and weapons. 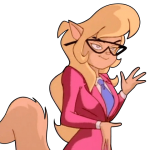 Callie Briggs, the Deputy Mayor, is Furlong’s most obvious love interest, though she is either unaware of his attraction or simply doesn’t return his advances. 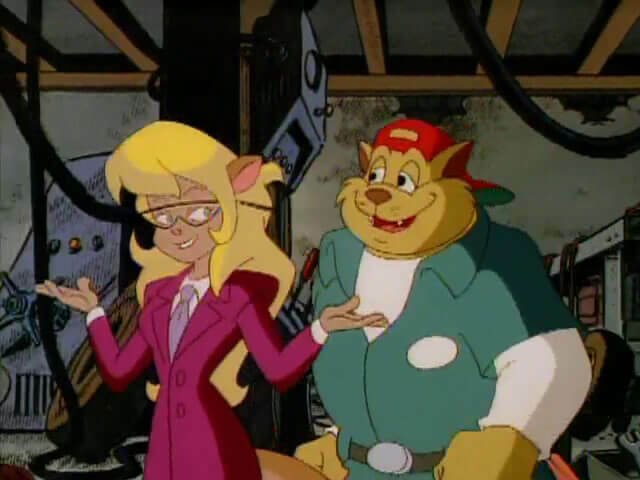 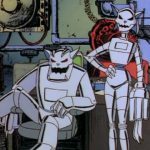 As T-Bone, Ms. Briggs is more aware of his presence, though the relationship seems to be based more on professionalism and friendship rather than romance. 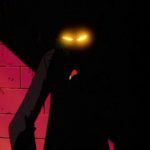 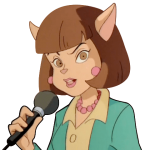 Ms. Briggs is the SWAT Kats main source of information about threats to the city, often times giving them early warning via a secret communicator. 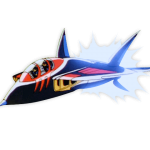 They in return often reply to her distress calls as she occasionally finds herself in danger from said threats. 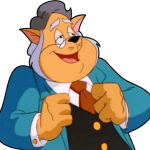 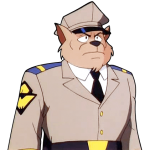 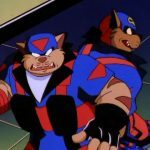 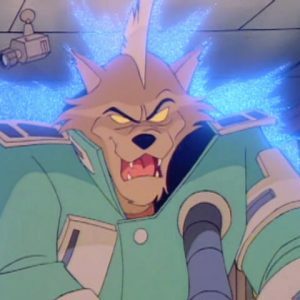 Commander Feral often times has nothing but contempt for the SWAT Kats, though on occasion he will credit them for their “minor assistance.” He’s often called them hotshot vigilantes with no respect for the law, and has tried to have them arrested a handful of times. 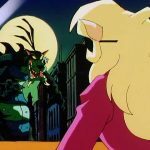 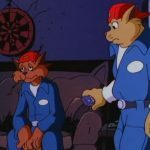 As time has passed, Feral’s interactions with the SWAT Kats have softened somewhat, though Furlong still seems to especially dislike him. 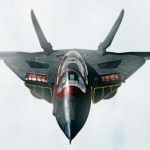 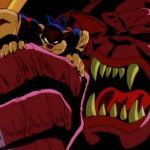 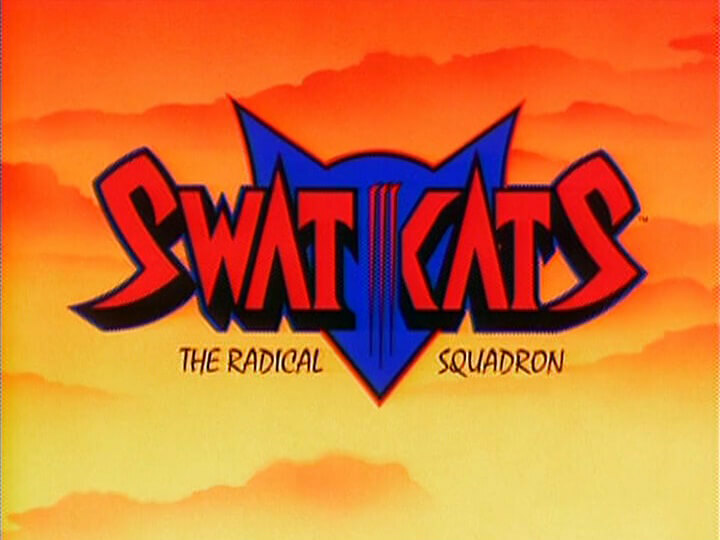 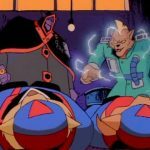 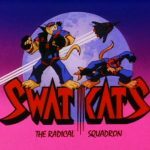  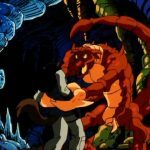 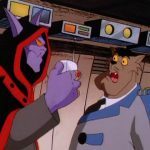 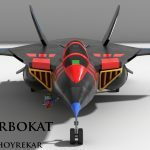 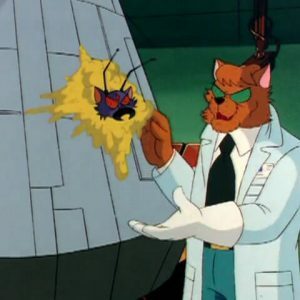 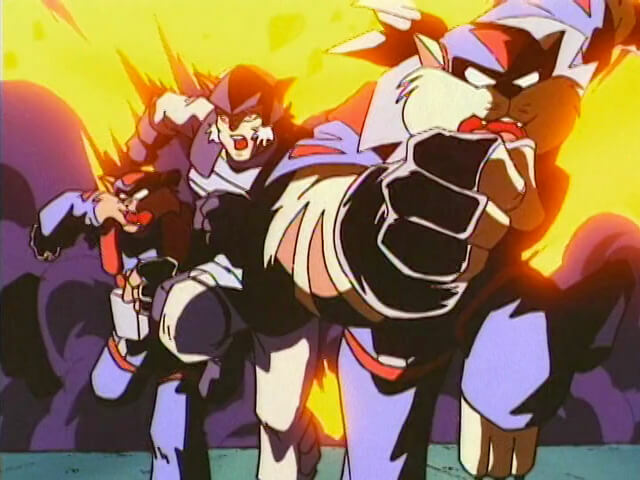 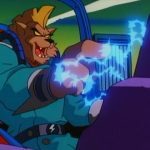 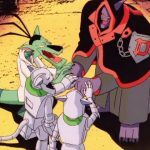 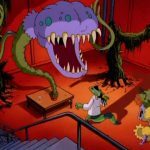 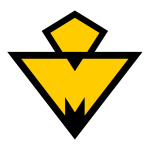 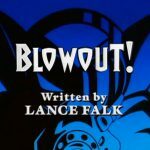 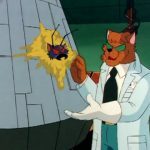 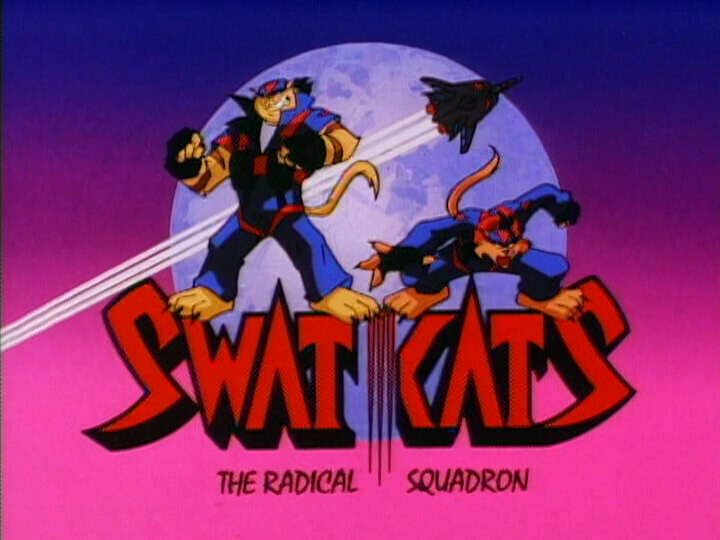 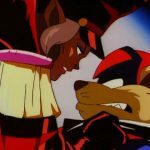 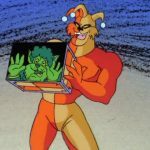 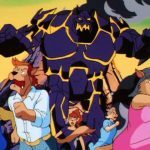 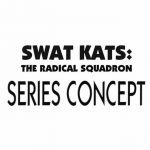 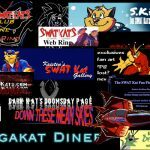 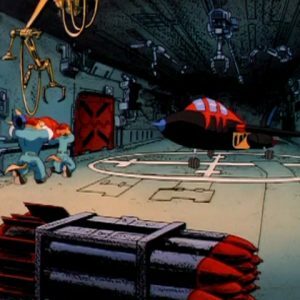 This dislike occasionally manifests in acts of violence against television sets whenever the Commander holds the SWAT Kats responsible to the media. 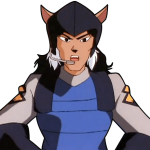 Turmoil, the criminal leader of an all-female force, held Megakat City for ransom using her Airship and Vertigo Cannon. 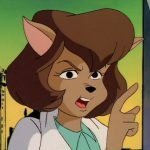 She was impressed by T-Bone’s flying prowess, and he used that interest to pretend to switch sides and work for her as “flight commander” while he sabotaged the Airship. 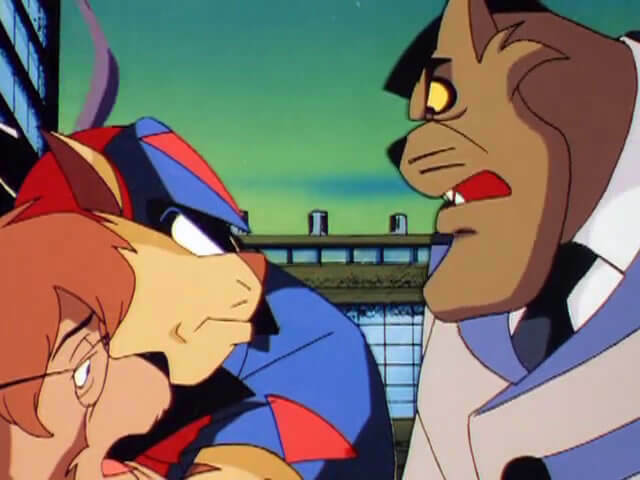 There was a level of legitimate romantic interest between the two, which made T-Bone’s eventual necessary betrayal all the more harsh. 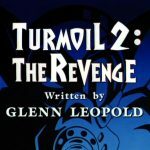 While in prison, Turmoil vowed they would not be kept apart. 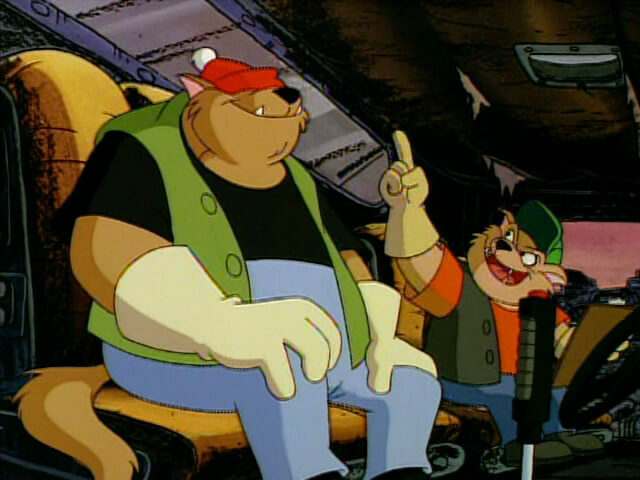 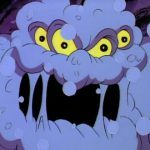 Burke and Murray enjoy tormenting both Furlong and Clawson at any opportunity, though Furlong’s temper comes close to bringing him to blows with the two.